Looking for an easy way to show others’ that you are thinking of them? Lemon Drop Gifts has everything you need! Disclosure: I am partnering with Lemon Drop. All opinions are my own. 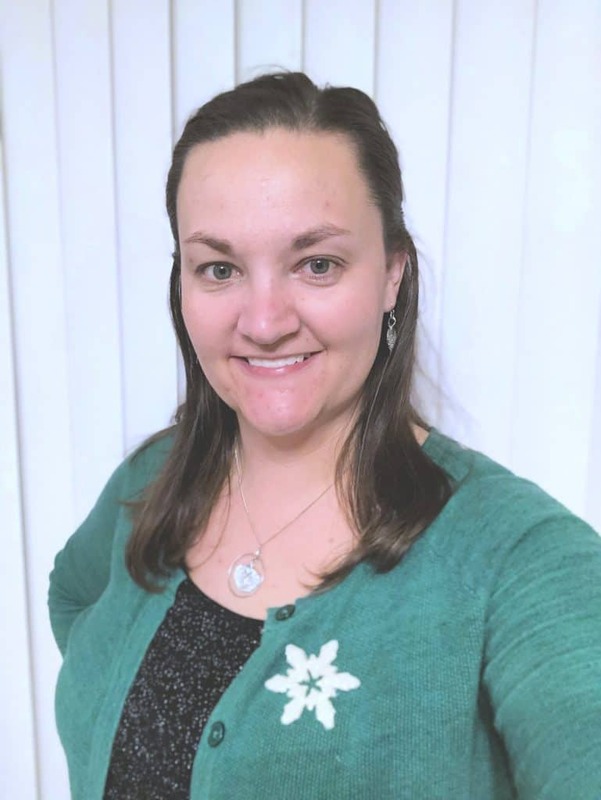 I work two jobs, I am a busy mom of little people and sometimes our time is so limited that often our loved ones tend to feel left out. Those are not excuses, those are facts. I am not perfect, nor do I expect anyone to think that I am, but I am thoughtful and I genuinely care about people. 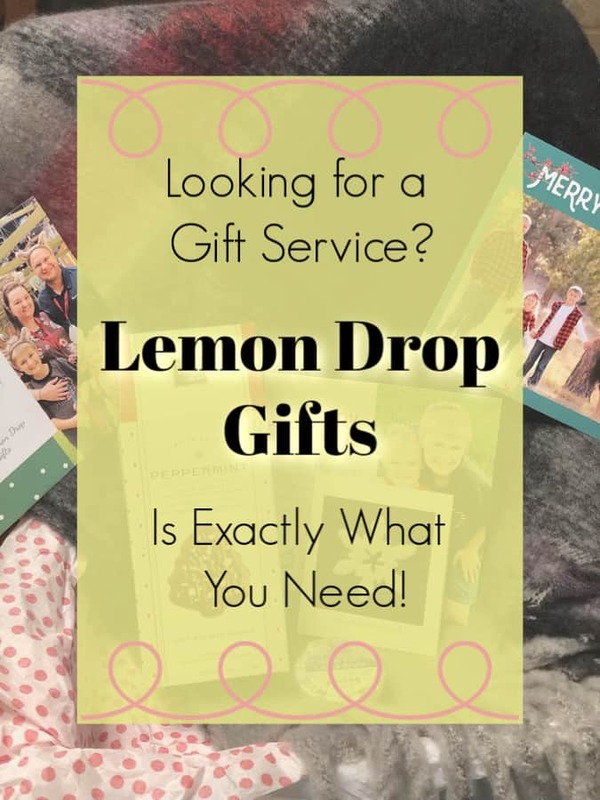 When I found out about Lemon Drop Gifts, I knew that this was a service that I would absolutely want to invest in. 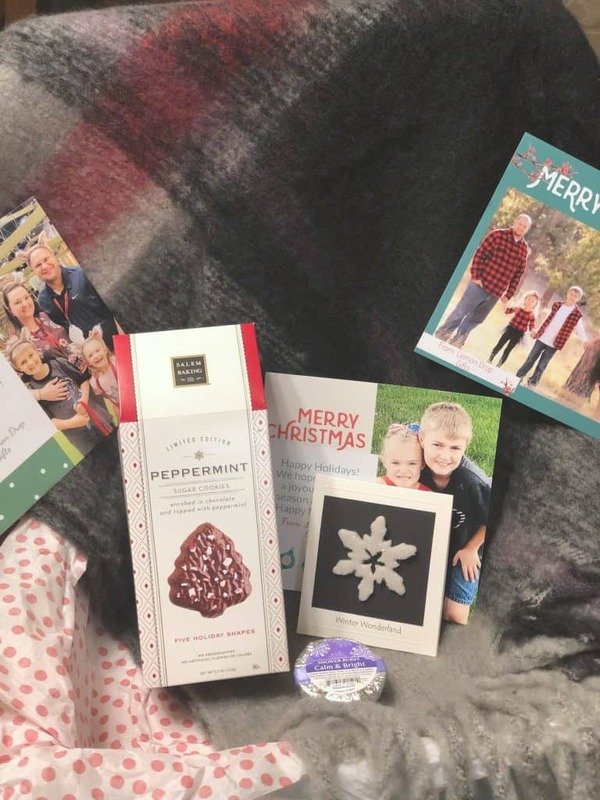 Lemon Drop Gifts is a gift service, aimed towards busy people (like me) who want to provide thoughtful, unique and personalized gifts to friends and family. 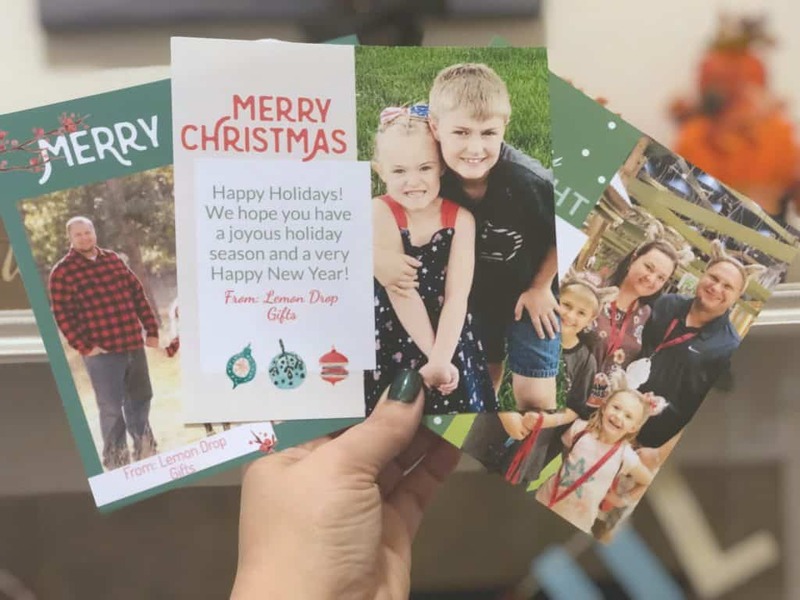 Each box has 3-5 fun items and photograph cards that can be personalized for the person on the receiving end of the box. There are four seasonal boxes offered in January, April, July and October and special boxes created just for Valentine’s Day, Mother’s Day and Christmas. The boxes start at just $35.00 and includes shipping. The items in the box are all high quality and honestly feel hand picked. Check out the video below to learn more about Lemon Drop gifts. My Lemon Drop Gifts box arrived pretty quickly and was packaged very nicely. It opened up to personalized cards of my family. Now my box is a sample box, but if someone were get this same box, they would have one card that the sender would have personalized for them. I loved that Lemon Drop found pictures of our family to share with us. It was a great personalized touch. In addition to the cards there are several beautiful gifts in the box. My box had 4 items. The first was the clay snowflake pin. Perfectly festive for the holiday season and something that really shines. 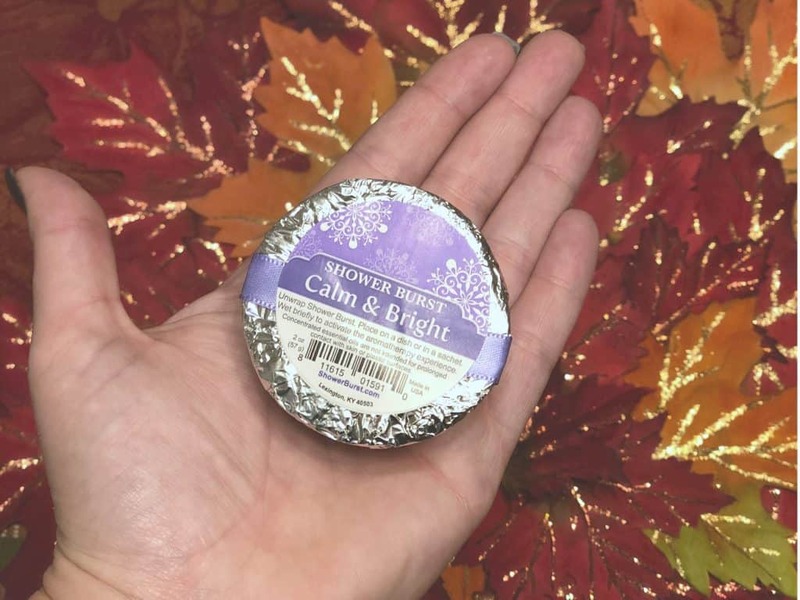 The shower burst is an aromatherapy experience, where you place it in the shower with you and enjoy a wonderful aromatic experience. I have not had a chance to try this out, but this weekend I am taking some time for myself and doing an in home spa day. This little guy will for sure get used! The peppermint sugar cookies were delectable. 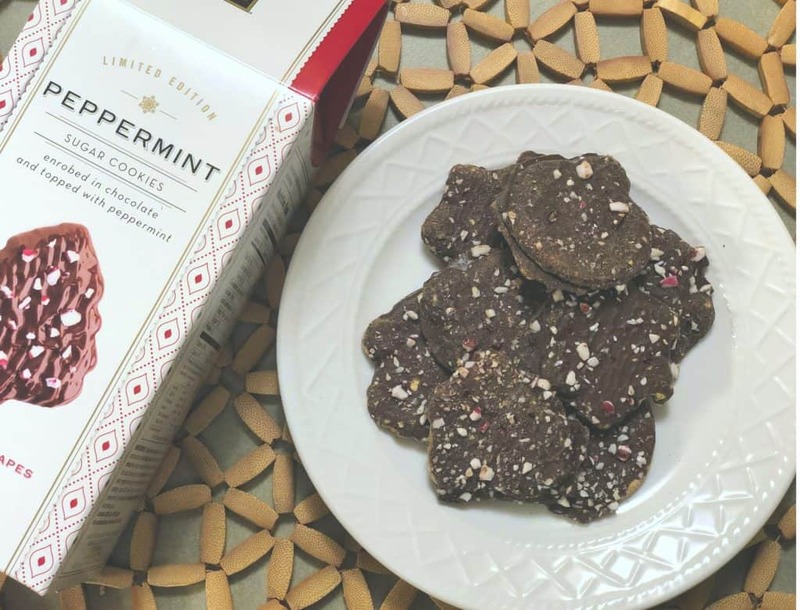 Honestly, I was really excited for these, because I love peppermint and chocolate. They definitely did not disappoint. They were the perfect combination and hit the spot. 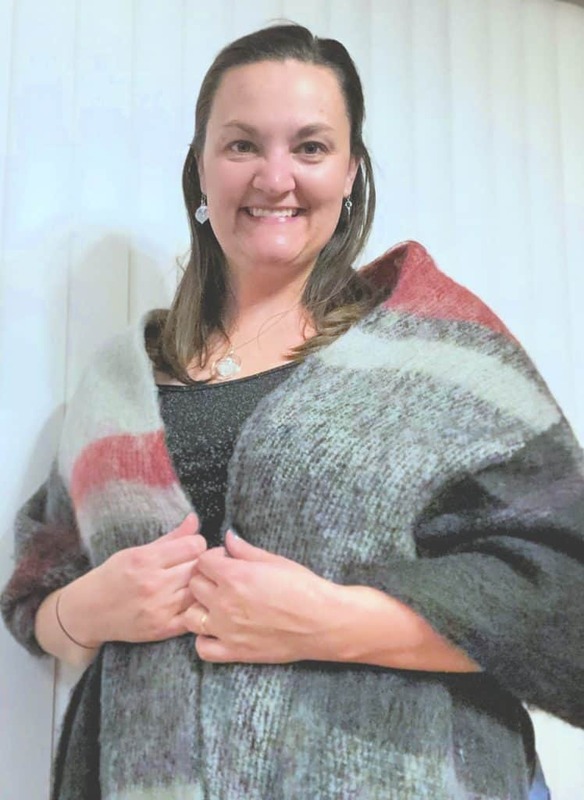 My favorite of the gifts in the Lemon Drop box was this stunning and oh so soft scarf. It was the centerpiece of the box and it is warm and amazing. You can wear it as a shall, a scarf or just around the house dancing is utter soft happiness. 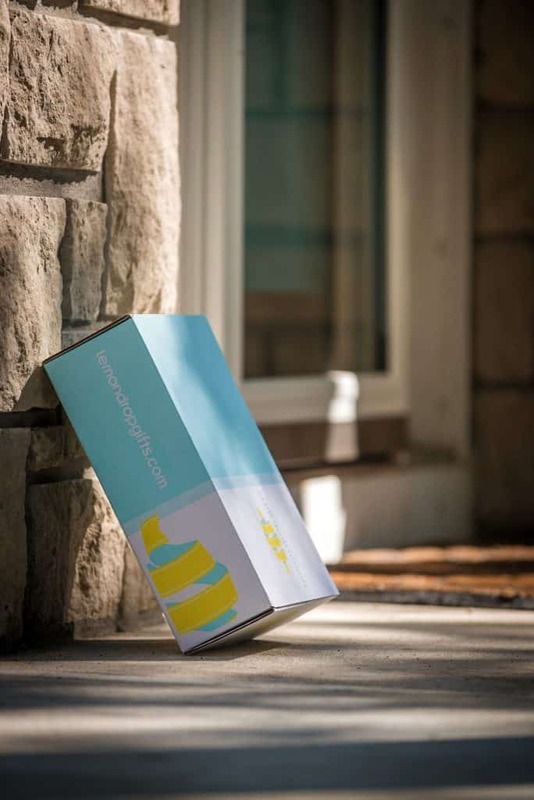 The Lemon Drop Gift box is a perfect gift for any woman in your life that you want to reach out and send a surprise to. I have a box on the way to a special lady in my life and it was super easy to set up. I cannot wait for it to arrive and for her and to hear her thoughts. I know I loved mine! Check out Lemon Drop now and get 10% of with the code, JOY!